If there’s one thing that people often overlook, it’s their health. With everyone’s hectic schedules and fast-paced lifestyles, it’s very easy to neglect their well-being. A visit to a wellness center in Logan just might be what your sister or best friend needs to get started on their health journey. Even better, you can make the present both as a gift of health and a chance to bond by booking treatments or wellness sessions together. There are so many services and activities that people can avail to improve their health. If a friend or a loved one is suffering from a specific ailment, gifting them with a visit to a doctor can make a big difference! When you hear the word getaway, the first thing that comes to mind is “expensive”! However, don’t worry. Even a short trip can be a getaway! A great gift idea is to schedule a tour to an unexplored part of the city or a nearby town. This gift is perfect for people who work desk jobs and whose workloads often spillover into the weekend. These busy bees usually do not have time to even take a trip to nearby attractions. Be a great friend and gift them with a planned trip. Even if it’s just a stroll through a botanical garden and a lunch, there’s no discounting the fact that people often seek out unique experiences and appreciate being able to visit a new place even if it’s just a stone’s throw from their home. This one’s a perfect idea if you’re struggling to come up with a gift idea for a group of close friends. While everyone is scrambling to come up with the best gift to wrap, why not take care of the cooking duties? Offer to take charge of all the food preparation (and costs) for a dinner party. If you can host, that would be awesome. Otherwise, let your friends know that you want to gift everyone with a great dinner and that you’re cooking! No worries if no one has a place to host. It’s very easy to get on one of those home-sharing sites like Airbnb and look up a beautiful place that has a full kitchen from where you can whip up your friends’ favorite dishes and your signature recipes. There are also fully serviced apartments that you can rent for this occasion. This gift might sound expensive, but when you’re cooking up a storm as a present for several people, you’ll see how it’s not really more than spending on individual gifts. 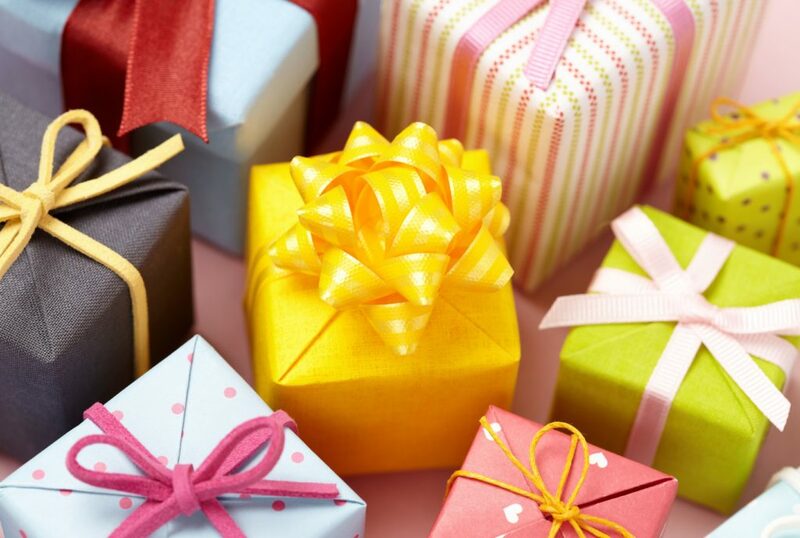 Follow one of these three tips and be known as a thoughtful and unique gift giver by your friends and family. Whatever the occasion, one of these will work. Enjoy!